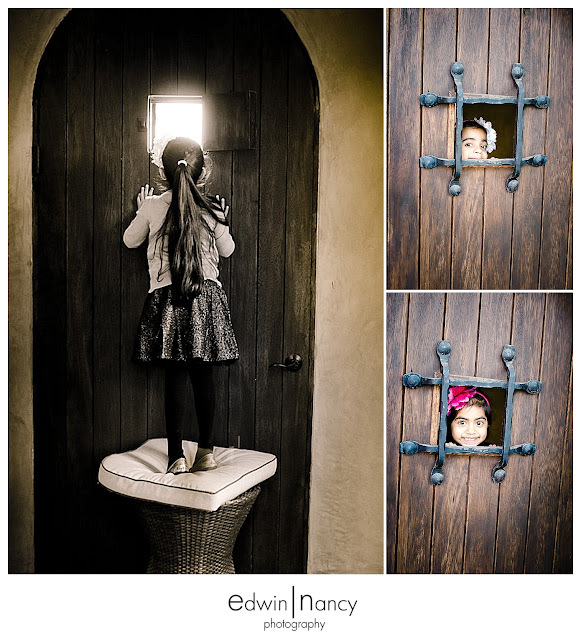 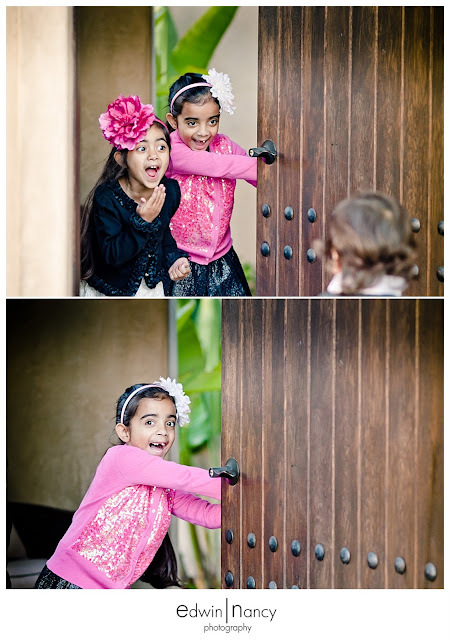 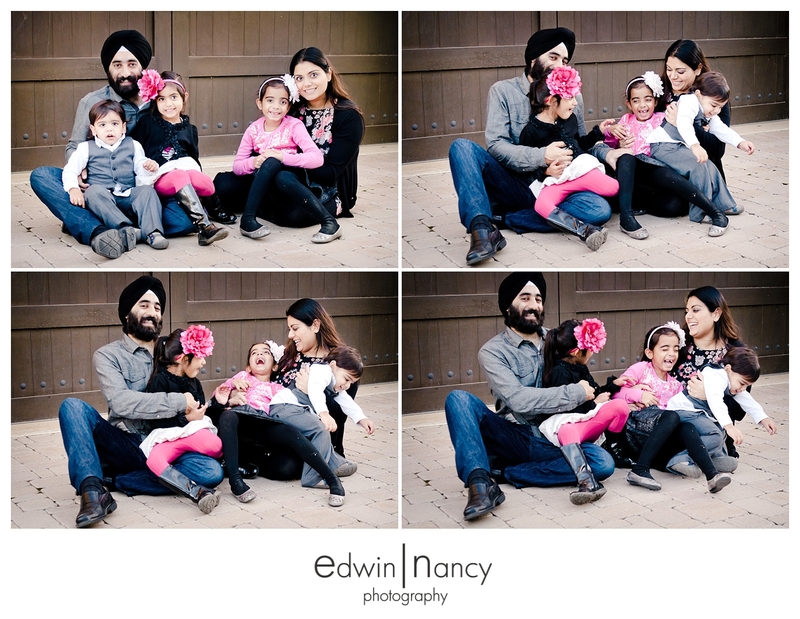 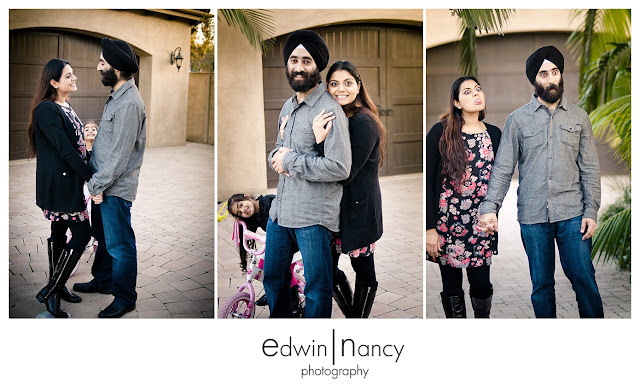 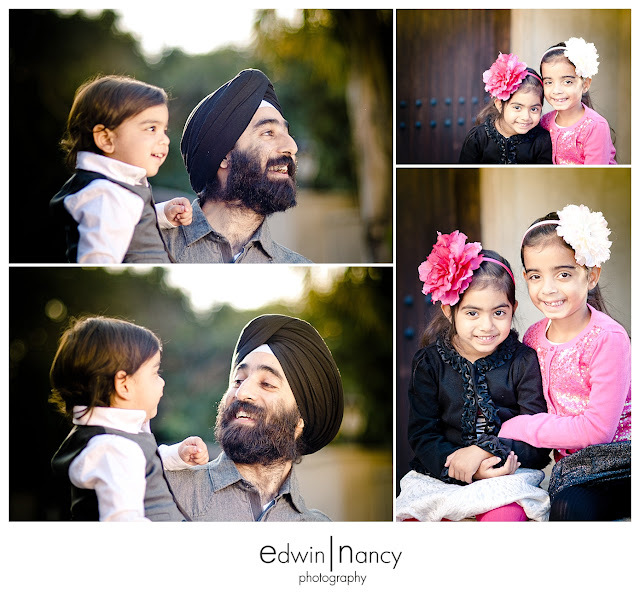 One of the funnest photo shoots for us is an in home photo session. 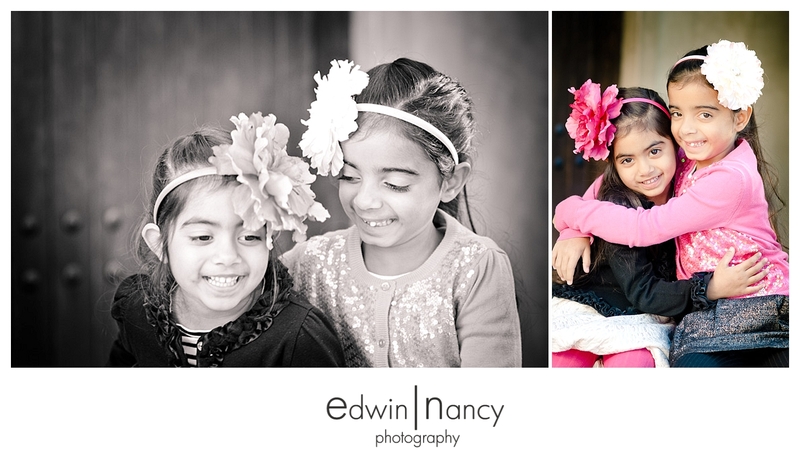 These are fun because kids at home tend to be easier to work with. 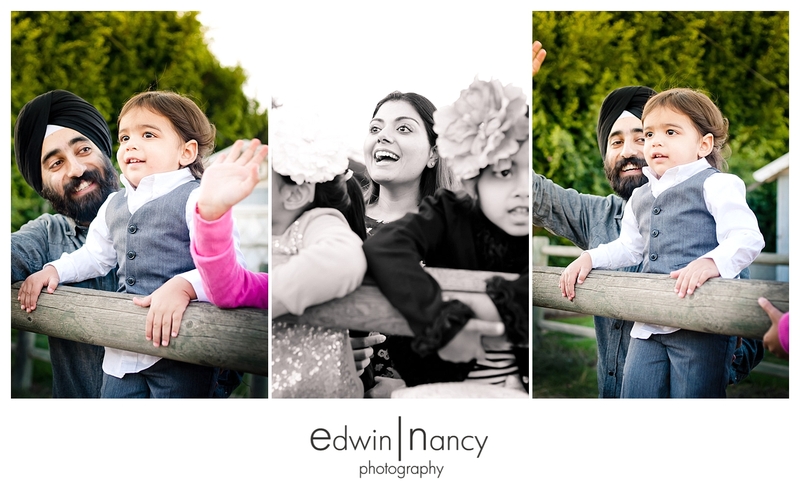 Its great to see the interaction of the family in the one place they spend the most time together. 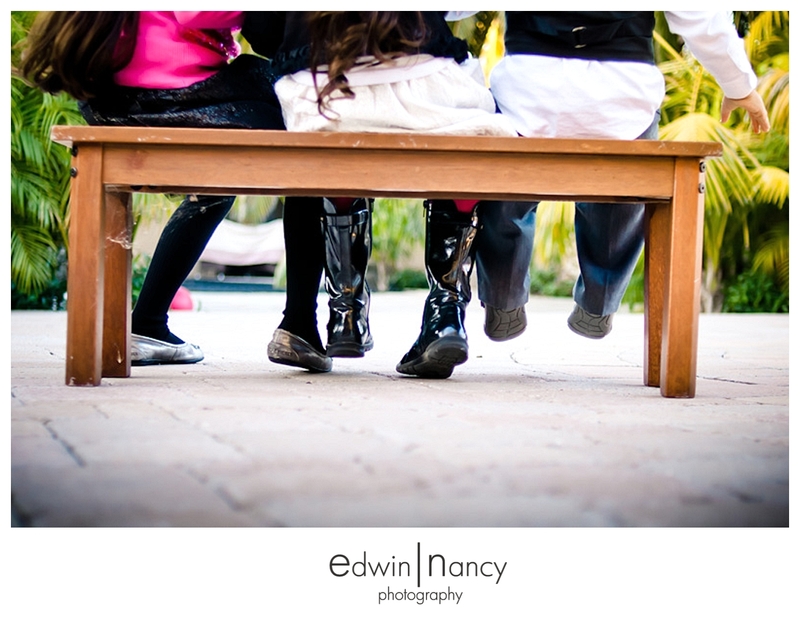 Everyone tends to be a bit more relaxed and more themselves. 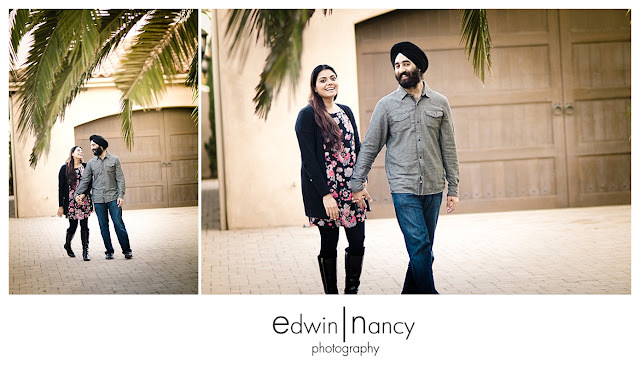 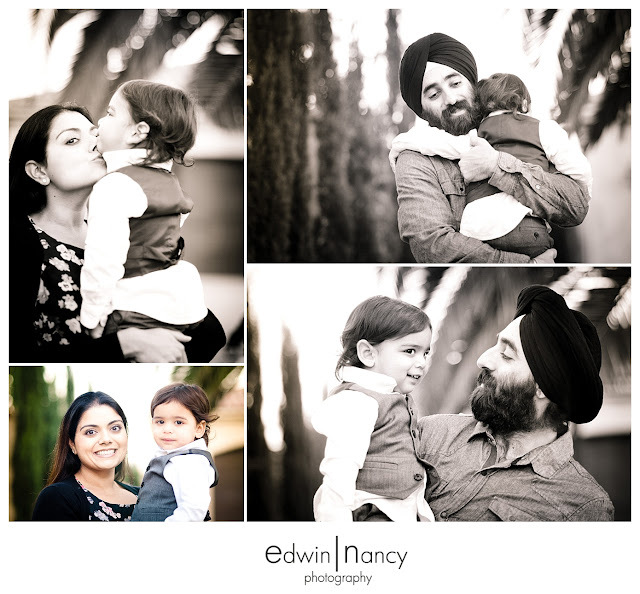 On a recent Saturday afternoon we got to spend some time with the Dang family in their home in Newport Beach capturing some amazing family portraits. It was great to see how much love this family had for each other. 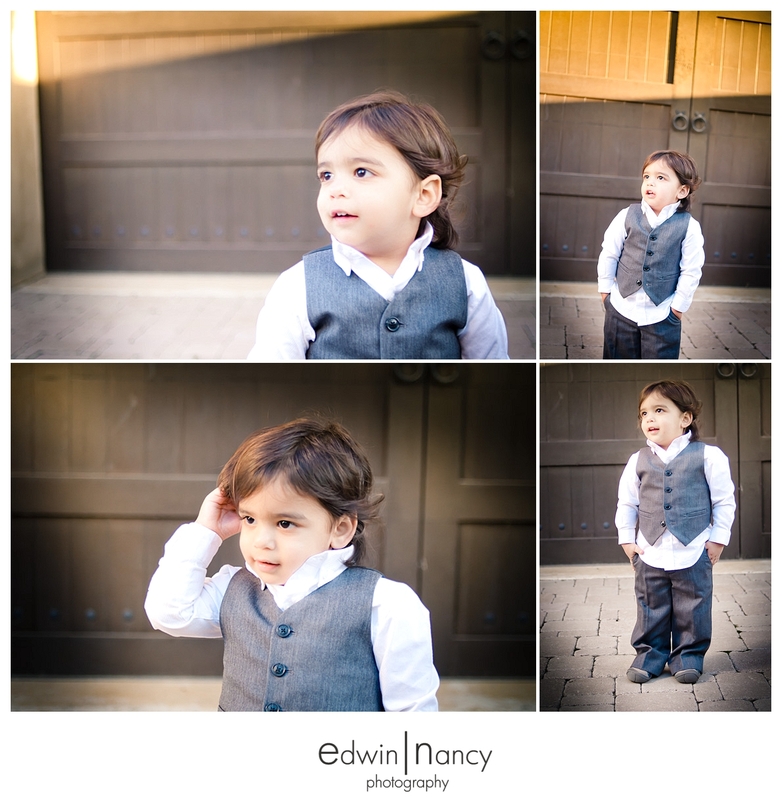 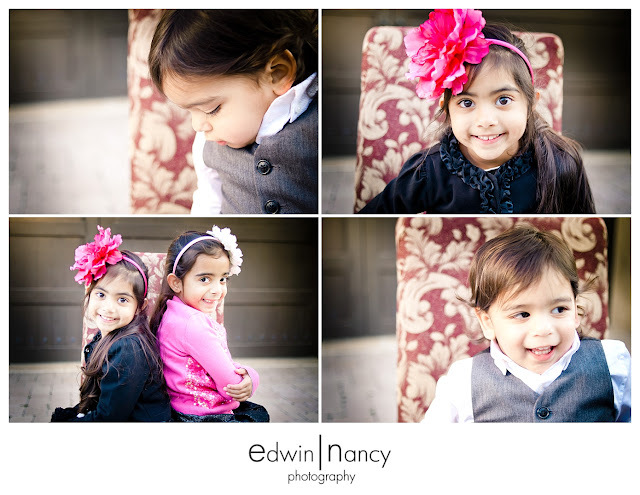 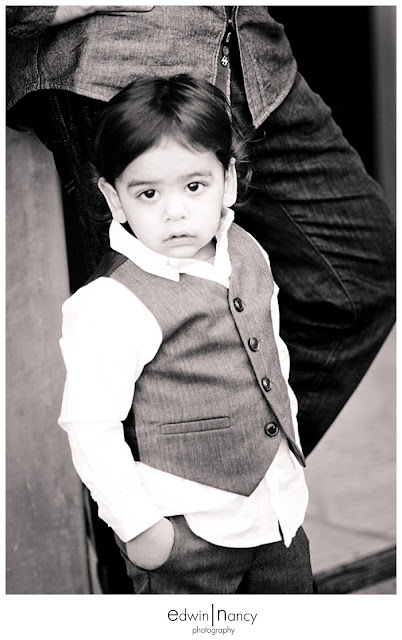 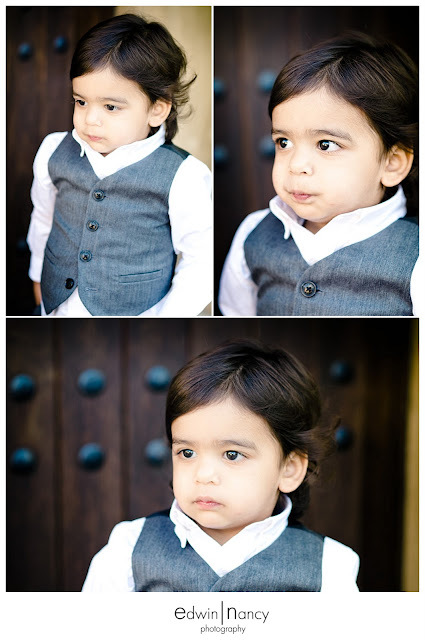 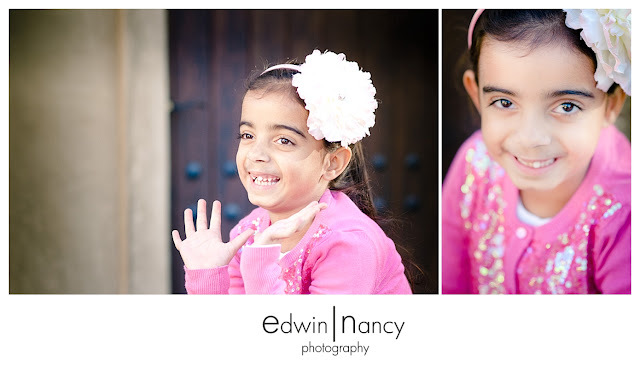 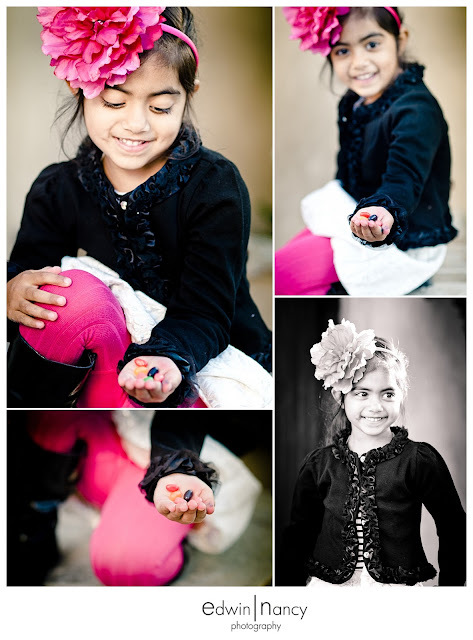 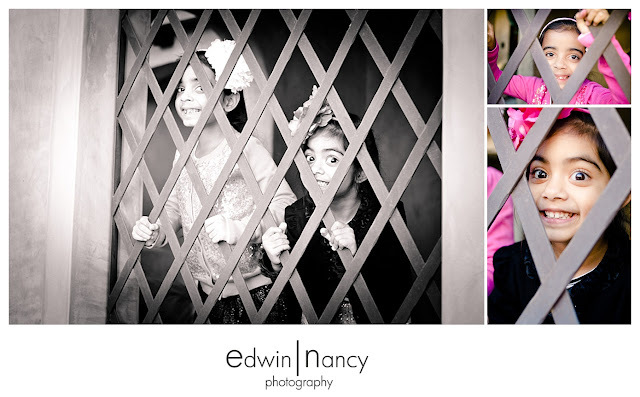 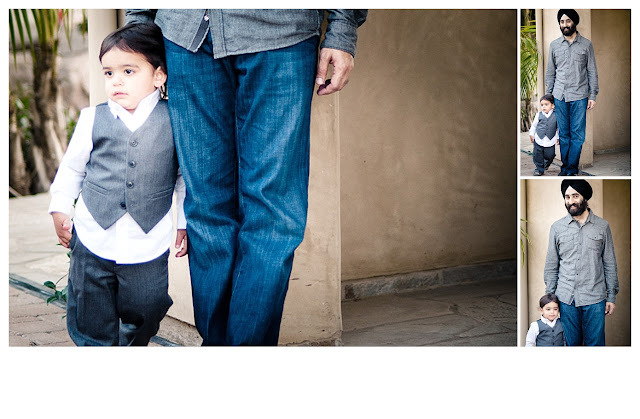 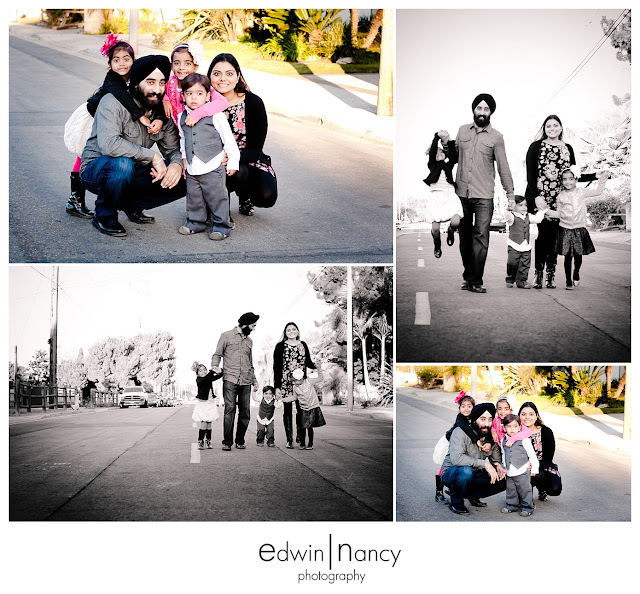 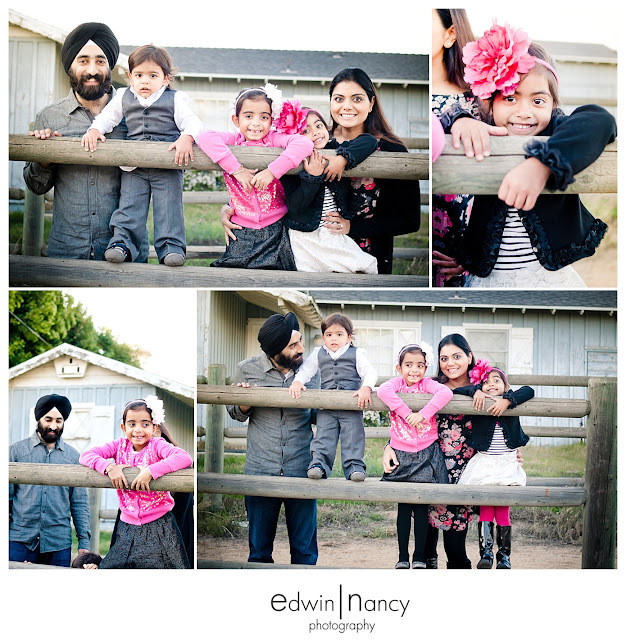 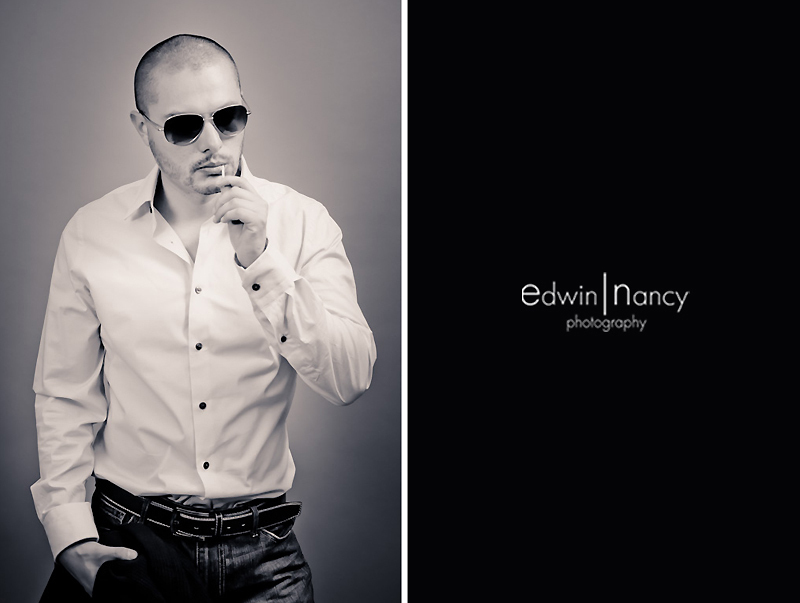 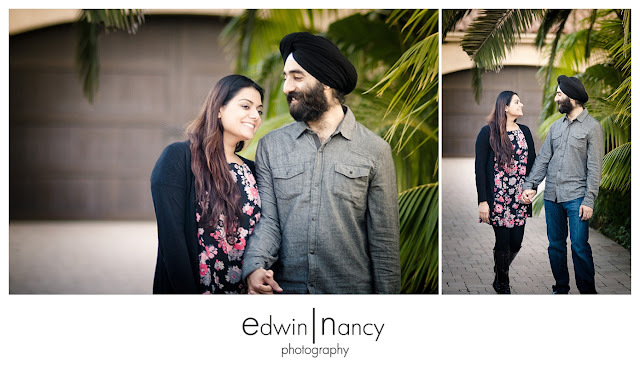 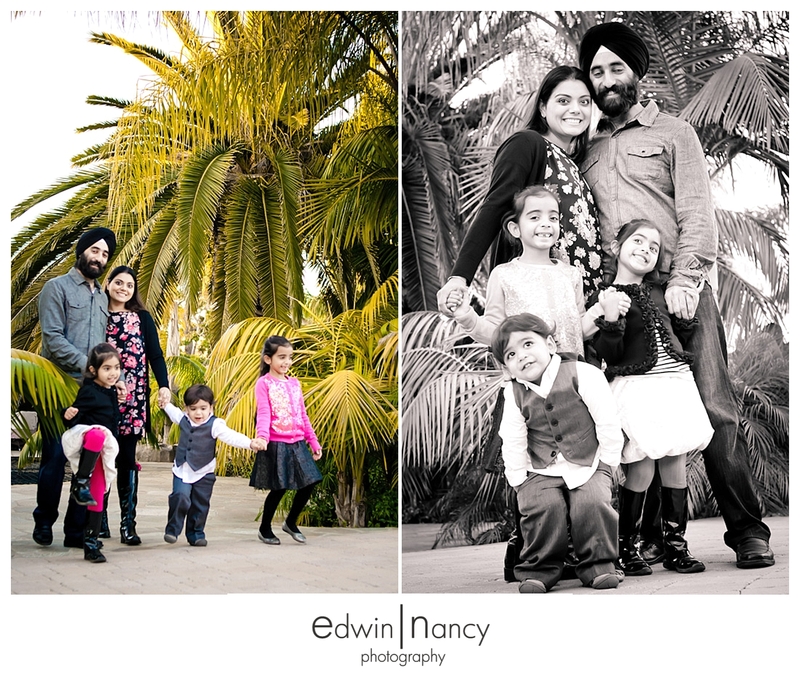 Here is a little preview of my baby brothers fashion portrait session near Downey. 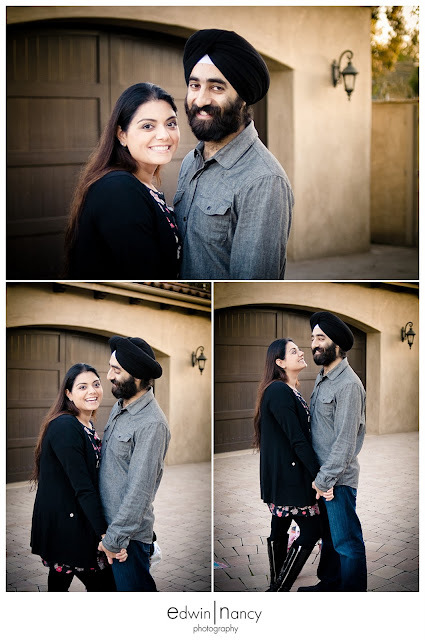 I couldn't wait, I had to at least post one! Here is to you little Bro...people are going to start calling you "The Most Interesting Man In The World..."